The country had previously hosted the men’s U-17 World Cup in 2017. 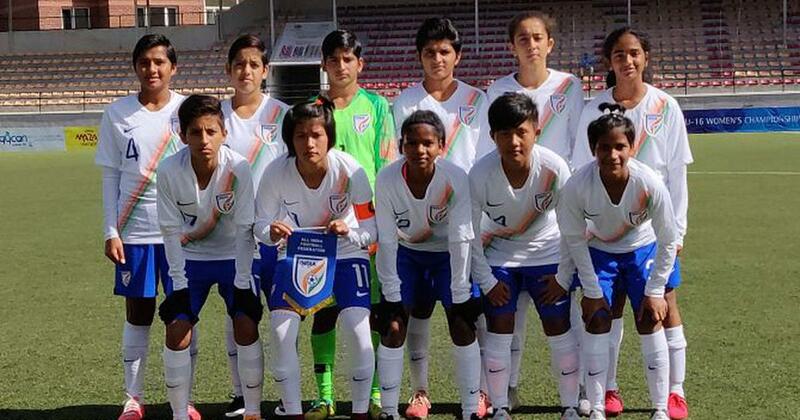 India will bid for the Under-17 Fifa women’s World Cup to be held in 2020. 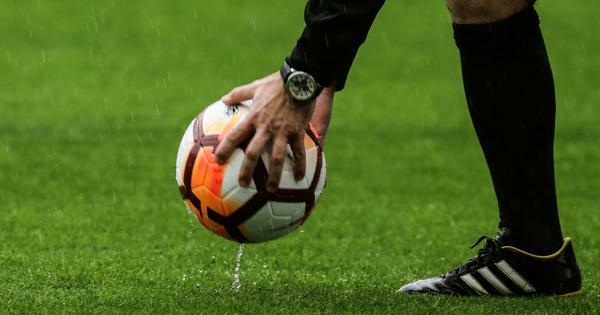 The country had previously hosted the men’s U-17 World Cup in 2017, in which England emerged as the champions with the hosts failing to pick up a single point in their group. The All India Football Federation will be bidding for the hosting rights of the event at the end of January, sports secretary Rahul Bhatnagar confirmed in a response to the Times of India. “The sports ministry has given a no-objection certificate to the AIFF which it had been asking for. They said it’s a prerequisite thing to be submitted with the bid document, so the government has given them the document,” said Bhatnagar. The no-objection certificate is among a number of guarantees that potential hosts are expected to submit along with their bid documents, and is deemed mandatory by Fifa which states co-operation and assurances from local governments are necessary for the hosting of a World Cup. The government however has not agreed to AIFF’s demand for a Rs 50 crore grant, which is to be used for improvement of infrastructure and facilities. “We haven’t committed to Rs 50 crore, which they had been demanding from the government. Let them first submit the proposal as to how exactly they want to spend the money, and we will positively have a look at it,” Bhatnagar said. The sports ministry has taken into consideration that India hosted the men’s under-17 World Cup in 2017 and that infrastructural upgrades had been carried out at the time. “So, there’s not much money needed to carry out the developmental work,” quipped a source from the sports ministry. France and India are the two countries to have expressed an interest in the bids for the mega tournament in 2020. France are also hosting the senior Women’s World Cup in 2019, hence it is reasonable to assume that India stand a good chance of hosting the under-17 edition in 2020. “18 January 2019 will be the deadline for the respective member associations to submit their definitive bids, including all signed bidding and hosting documents (hosting agreement, host city agreements, government guarantees, etc.). The hosts of both the FIFA U-20 Women’s World Cup 2020 and the FIFA U-17 Women’s World Cup 2020 are expected to be appointed by the FIFA Council in the first quarter of 2019 (a different host will be appointed for each competition),” read an announcement on the Fifa website. Uruguay hosted the latest edition of the tournament in 2018, as Spain won their first world title at the under-17 women’s level. Similar to the 2017 event, the organisation cost will be borne by Fifa while the rest will be funded by the government and its affiliate bodies.